UNC’s men’s basketball team will open up the NCAA Tournament as the number one seed in the Midwest region. Carolina will play in Columbus, Ohio, for the regional, hosting the first two rounds of the tournament. Carolina saw its stock rise throughout the Atlantic Coast Conference schedule to be a top seed in the tournament. 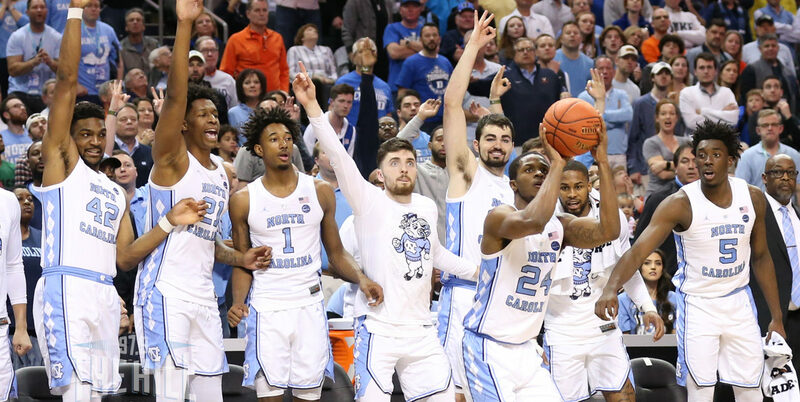 The Tar Heels were knocked out of the ACC Tournament semifinals in a 74-73 thriller against Duke on Friday night. Duke went on to win the conference tournament and claim the top overall seed in the NCAA Tournament. If Carolina gets past its opening matchup against Iona, a potential matchup against the winner of eighth-seeded Utah State and ninth-seeded Washington looms in the second round. The ACC earned three number one seeds with UNC, Duke and Virginia.